A Nation of Ba Chakolwa: My position on Pilato’s “A Lungu Anabwera” | Elias Munshya, LL.M, MBA, M.DIV. Chama Fumba’s “A Lungu Anabwera” is most likely defamatory, disparaging, insulting and slanderous. 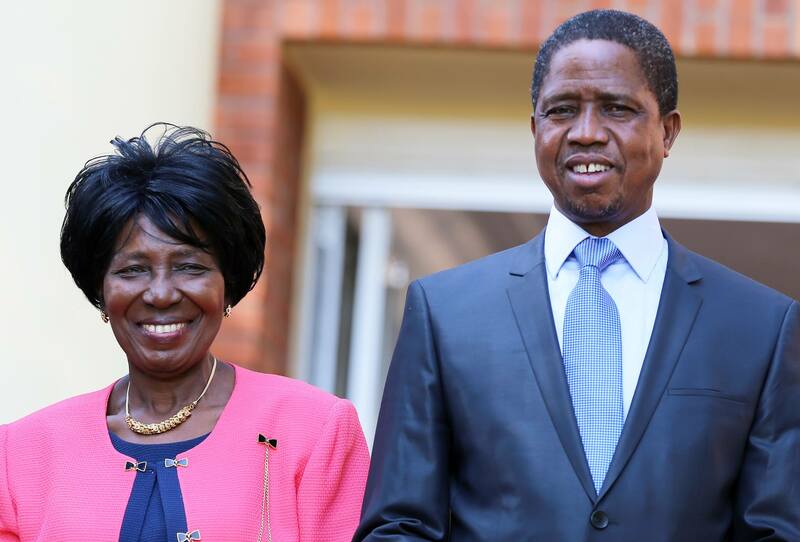 No matter how we spin it, stating that President Edgar Chagwa Lungu is a “clueless drunkard from Chawama who came with suitcases full of ‘Kachasu’” is, quite probably, defamatory. The problem is not really whether Chama has defamed, but rather what we should do about it. At the moment, the police in their usual unusual prudence have charged Mr. Chama Fumba with “breach of peace”. We will see how that pans out in court. By plagiarizing Pichen Kazembe, Chama reminds us of the glorious days of Zambian (or is it Luapula) music. Kazembe made music at a time when musicians chorded authentic tunes playing real instruments. Unlike currently, where any person with a comedy crammed voice can computer-synthesize a beat without ever learning how to play an instrument, artists of old were really artistes, par-excellence. Chama and his group of present-day artists have a lot to learn from the likes Kazembe. Those were the days of Teddy Chilambe, whose song “bwesha umutengo” was a catalyst in the fall of the Kaunda dictatorship. At a time when Chiluba was mounting in popularity, P.K. Chishala had a different look at events and with his guitar chimed rhymes of nonconformity in “Common Man”. With Maiko Zulu’s “Mad President” and Chama Fumba’s “Bufi” we are almost assured that the tradition of doing political songs will continue, albeit now without the sounds of original instruments. Chama Fumba is obviously wrong in his exploration of “a Lungu ana bwera”. 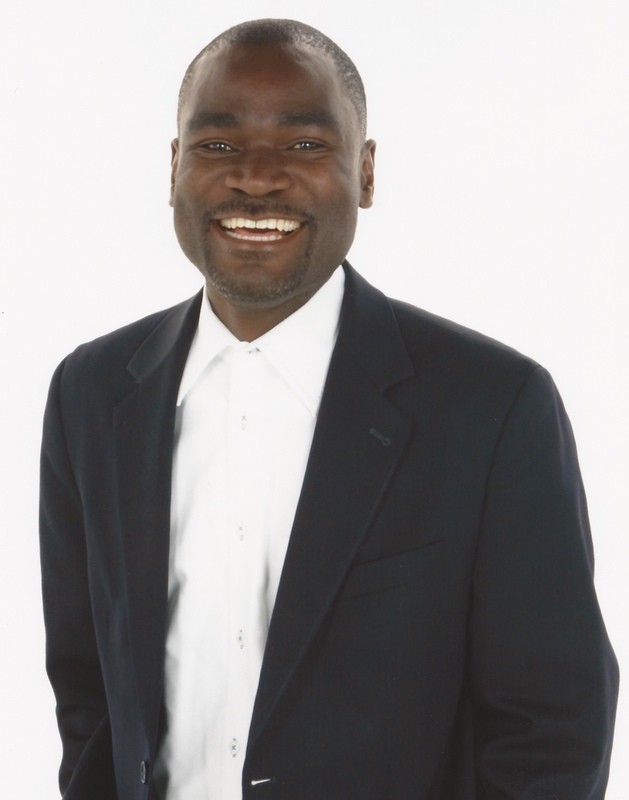 He uses the late Sata’s words to paint a picture that Movement for Multiparty Democracy (MMD) members joining the Patriotic Front (PF) are so wicked that they should not be brought any closer to this “a Lungu ba ku Chawama.” What Chama fails to acknowledge is that in actual fact, both the PF and the UPND are going after former members of the MMD to an equal degree. PF is welcoming MMD members and so is the UPND. To suggest otherwise is ridiculous. One of the MPs who signed as surety for Chama’s bail is an MMD member working very closely with Hakainde. The UPND has attracted many MMD members such as Maureen Mwanawasa, Mutale Nalumango, Canisius Banda, Maxwell Mwale, Katele Kalumba and many others. So the MMD blue chameleons are not only turning into green, but are also turning into red, Hakainde’s colour. How is it intolerable for “A Lungu” to welcome MMD members to PF and yet it is tolerable for Bo Chama Fumba’s UPND to welcome MMD members? This is a fundamental problem with the UPND, it condemns others for stuff that it is, itself, doing. We all know that had it not been for Rupiah Banda, the PF would have lost the 2015 elections to Hakainde Hichilema. The unpopularity of the PF in 2015 was unfortunately, a consequence of the way the late President Sata ruled our country. The brave person, in fact, to articulate us that Sata was not such a stellar president is Chama Fumba himself in his lyrics of the songs “Bufi” and “Pilato na kateka”. Now that it is convenient for him, he uses the words of the very Sata to fortify his support for the UPND. So nomba, ba Sata ba wama? In “a Lungu ana bwera”, Chama Fumba quotes Sata’s words about “inkondo kuba Lozi”. Here is a guy named Chama, using a Bemba named Sata, talking about “aba Lozi”. What is it that the great people of Barotseland have done to Pilato? Couldn’t he have quarreled with Lungu, without involving the Lozi people? The Barotseland issue is complicated. It is just so unfair to drag Lozis into fights that Bembas are fermenting with abena Chipata. “Inkondo kuba Lozi”, as used in Pilato’s song, is not a chuckling matter. There are some of our citizens in Barotseland that have genuine concerns over how Kaunda and his successors dribble them. Chama should be penning a song asking KK to correct the injustice he started rather than quoting Sata over this. Uku kudelela, aba Lozi. Is Zambia a nation of “ba chakolwa”? Having established how useless Chama Fumba’s song is, I must then turn to what we must do about it. We Zambians are really “chakolwas”. I do not, in any way, mean that we are all addicts to “Lutuku” or “Jameson”, but rather that we are hooked on a drug much more toxic than Kachasu. And this drug is known as “power”. The only way we know to deal with problems is to use force. We really are obsessed with guns, bombs and bullets. Kaunda “tatu fundile bwino” with our reliance on intimidation. To counter the baseless song from Chama Fumba’s Pilato character we went for the overkill. We sent police to go search for him. We used our powercoholism. We are powerholics in need of powerholics anonymous. I was taken aback by suggestions from the good people of our country that Chama Fumba needed to be silenced for this horrible song. Calling for Chama’s blood is hardly the best way to respond. A lot of things were problematic under the rule of Michael Chilufya Sata, as Chama testified in “Bufi” and “Pilato na Kateka”. However, by going to court to assert his own private rights when he sued this newspaper’s editor for defamation, Sata left for us an example. A president of our republic who is defamed should enforce his private rights to sue the defamers. The use of force each time a president is defamed, is an act that should rightly belong to the old and tired regime of Kenneth Kaunda. In our democracy, we now have freedom to speak, and sing, some funny and foolish things. Police cells should not be the right place to correct human foolishness and naïve stupidity. If we respond by force to all manner of folly, we will be venerating foolishness unjustifiably. As Frederick Chiluba rightly put it: “imfumu taituka bantu, abantu ebatuke mfumu”. I disagree with Chama Fumba, but I do defend his right to freely express his opinions, including out-rightly silly ones. And if the consequence of Chama’s “pakamwa” were that the defamed sues him for slander, I would support such a lawsuit. However, the use of force, police, and prosecutors should be reserved for stuff more felonious such as corrupt nolle prosequies in Lusaka, theft of bicycles in Malambo, or shootings in Mulobezi. Who do you blame for the clear incompetence of the Police in this matter?? I respect your opinion sir but do not agree with it here. I think you are trying to apportion blame to a party that is neither mentioned nor involved in this charade. Why not stick to what He actually sung about and not struggle, as you have here, to insinuate that the song was being sung on behalf of UPND. Foolish or silly, as it may appear to you, PF and MMD are now well and truly bedfellows despite what the PF said about MMD just 4 or 5 years ago. I have read a few of your articles and have liked most of them. As for this one, you lost me a few times. You seemed to be all over the place and I didn’t quite get what it is that you are trying to say to the reader. Are you trying to talk about how Zambian music has evolved from live to computer based? Is the song defamatory or not? ” Quite probably” doesn’t cut it. Surely as a Lawyer you must know. “This is a fundamental problem with the UPND, it condemns others for stuff that it is, itself doing”. Again you lost me there. Is Pilato speaking on behalf of the UPND or in his own capacity as an artist? How are Zambians hooked on power when it’s really only the president who has any sort of power to use the kind of force you are referring to? Zambians might very well be hooked on alcohol – I believe there might have been some research that has shown this. I think you need to go back to the drawing board on this one. Mutinta, let’s not pretend that Pilato is speaking for himself. We all know that Pilato is a hired gun of the UPND. Finally someone has spoken sense concerning this Pilato nonsense. A lot of people who have been commenting on this matter have been going round without hitting the nail on the head. Pilato did defame the person of Edgar Lungu. However, the best thing to do was to just ignore the foolish Pilato. Money, time and energy should not have been spent on him. What a waste of time, money and energy. It is true Zambians love power – you included. The way you want to be all over to be seen by everyone, wanting to get be seen as the best there is. You can be the best there’s but not be in everyone’s face. All that shows that you love power. It is no just the president who loves power. You also love power. We all love power. But why do you want to include the UPND in something they have not done. So are you telling us all the songs done by Pilato are influenced by the UPND? Can someone tell us how Pilato defamed the president? Does it only become defamation when its the Head of state is mentioned. 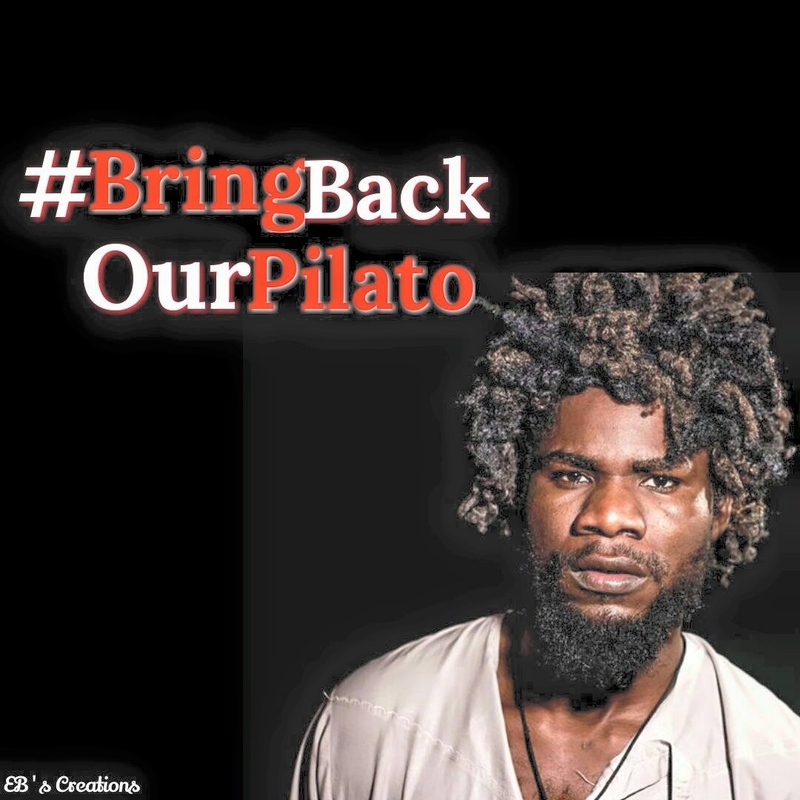 And why aren’t you talking about the other issues Pilato has raised in the song? The late MCS was always talking about Levy and RB why did you rise and say he was defaming them? Again i wonder why the writer has included UPND in his article when they are not the subject in this matter. The problem we have now is that anything that is critical of PF is related to the UPND.